This manual was developed by the Ministry of Education, Youth and Sport, in cooperation with VVOB. Its objective is to improve science teacher training by introducing student centred approaches in lessons. This manual consists of a set of science experiments that will help students to understand the main concepts outlined in the RTTC curriculum. 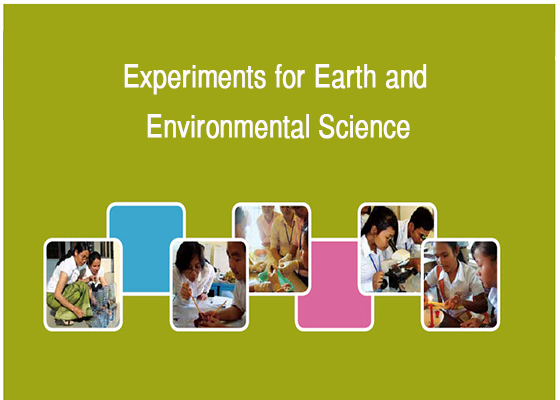 All experiments have been tested by teacher trainers and teachers. Complementary to the manual is a set of DVDs with short movie clips of all experiments in order to help teacher trainers with integrating experiments in their lessons. For each experiment we include a set of objectives, a link to the relevant lesson in the curriculum, the material needed to do the experiment, a detailed description of the procedure, observations, an explanation and additional questions. Where appropriate we add ideas for variations. 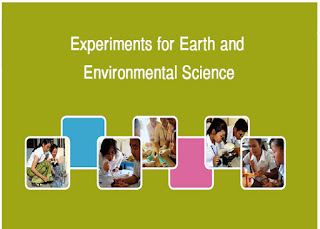 We are convinced that this manual will contribute to an improvement of science education in Cambodia. However, do not hesitate to send us your comments and suggestions. We are looking forward to receiving your comments. We wish you an inspiring experience and many satisfying science lessons with this manual.